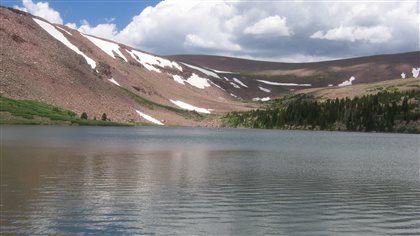 Samples of lake water in Utah, U.S. were taken and analysed to see where nitrogen pollution came from. 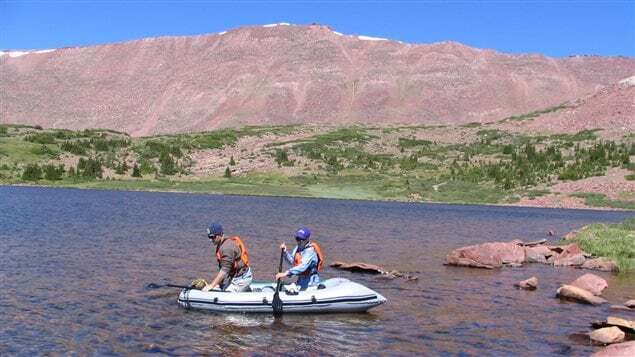 A new study shows that 70 per cent of nitrates found in high mountain lakes in Utah, U.S.A. result from human activity and that means the pollutant is travelling hundreds of kilometres through the air. 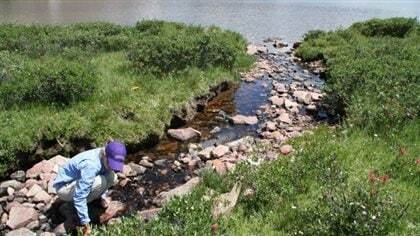 Nitrates can upset the ecological balance, cause algae blooms, reduce oxygen and kill off fish. By analysing the isotopes in the nitrogen, scientists from Western University in London, Ontario, were able to trace the nitrates to sources such as the atmosphere, fertilizers, soil, and manure. What they found was that about 60 per cent of the nitrates came from agricultural sources and 10 per cent from the burning of fossil fuels. “The implication is that we are having impact on environments that we consider to be pretty remote and that we need to consider more than just direct nutrient pollution, but start thinking about…what we can do,” says Beth Hundey, a PhD student and lead author of the study.